The long days of summer in Northwest Montana provide lots of time for golf. Championship courses offer mature, well-groomed courses with a mix of bent-grass greens, open links-style, tight forest-lined fairways and challenging terrain by world-renowned golf architects. Nestled among captivating big sky country and mountain peaks, our area golf courses offer a rewarding experience in a beautiful setting. With daylight stretching to 16 hours per day in the summer and temperatures averaging in the mild 70's, anytime is a good time to play a round. There's perhaps no better place in the nation for home-on-the-range hospitality, exceptional value and genuine mountain splendor than Montana's Flathead Valley. 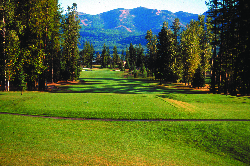 Big Mountain Golf Club is an exquisite and challenging 18-hole course. It combines traditional Scottish links with natural towering pines along the peaceful Stillwater River. Meadow Lake Golf Resort is nestled in its own private setting and protected by the towering peaks of the Rocky Mountains, offering an 18-hole championship course. 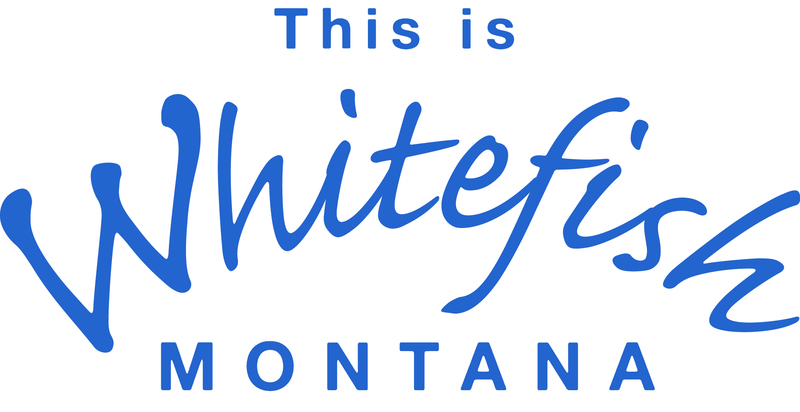 Whitefish Lake Golf Club offers Montana's only 36-hole golf complex located adjacent to Whitefish Lake. Fabulous mountain views make this course the most requested destination for Montana golfers.